Bowyer started 28th and finished seventh. Told the crew his car was tight in the corners and said the tires felt like they had too much air. The No. 14 pit crew made quick pit stops and chassis adjustments that propelled Bowyer into the top-10. Car was loose at the end of the stage, but Bowyer climbed from ninth to seventh in final laps. Started seventh and finished fifth. Reported car still needed more overall grip as crew continued to work to improve the handling. Moved from seventh to fifth in the final 18 laps of the stage. Started fourth and finished 20th. Dropped to seventh by the halfway mark. Told crew his car started tight but ended up loose at the end of the run. Stayed on the track to save tires and struggled with handling as he fell back to 19th. Started 21st and finished 12th. Charged from 21st to 14th in the opening laps of the stage. Stayed on the lead lap until 11 laps remaining. Stage ran without a caution. 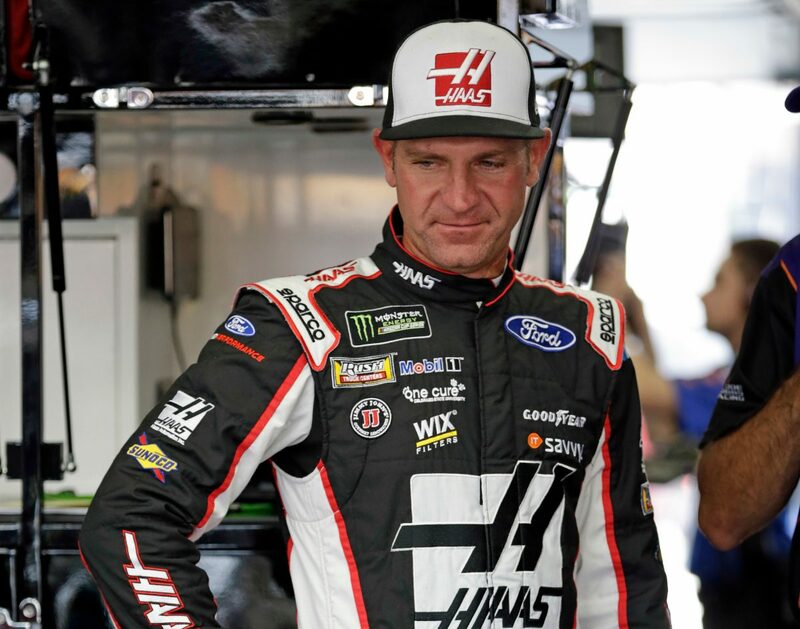 This was Bowyer’s 11thtop-15 finish of 2018. There were 11 caution periods for a total of 54 laps. Only nine of the 40 drivers in the Coca-Cola 600 finished on the lead lap.